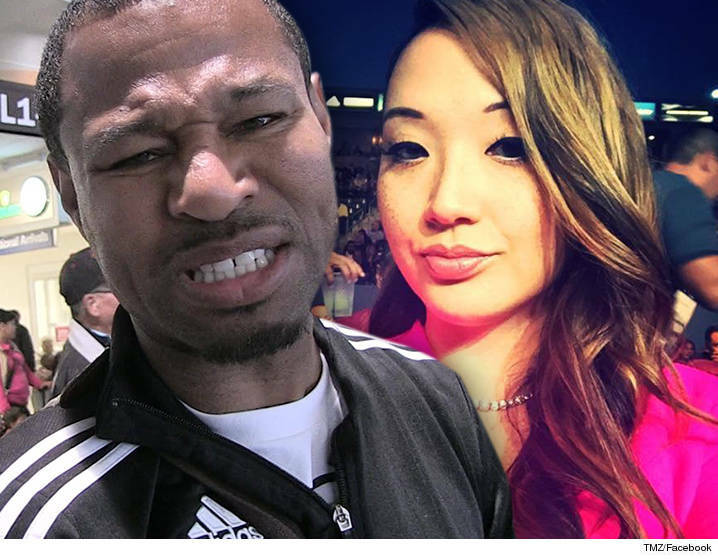 Shane Mosley just got hit with a costly hook after a judge ordered him to hand over $300k to his ex-wife. According to docs obtained by TMZ Sports ... Mosley must pay Jin Mosley $180k in back child support dating from December 2014 to November 2015. He also has to pony up almost $85k for his share of a tax debt the couple owed. To add insult to injury, Shane's gotta pay Jin's attorney fees to the tune of $50,000. It's been a nasty divorce since jump street -- as we've reported, Shane claims they were never really married since Jin two-timed him.